This short post is from category "short tips". 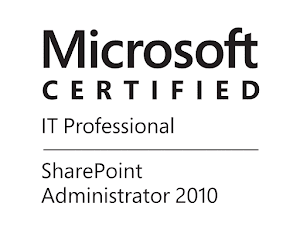 Recently I needed the actual solution package (.wsp) from one SharePoint 2013 Farm. Unfortunately the only thing we had was a Farm solution uploaded to the Solution Manager. Here is a short script to get the actual wsp package that is already uploaded. This should also work on SharePoint 2010.